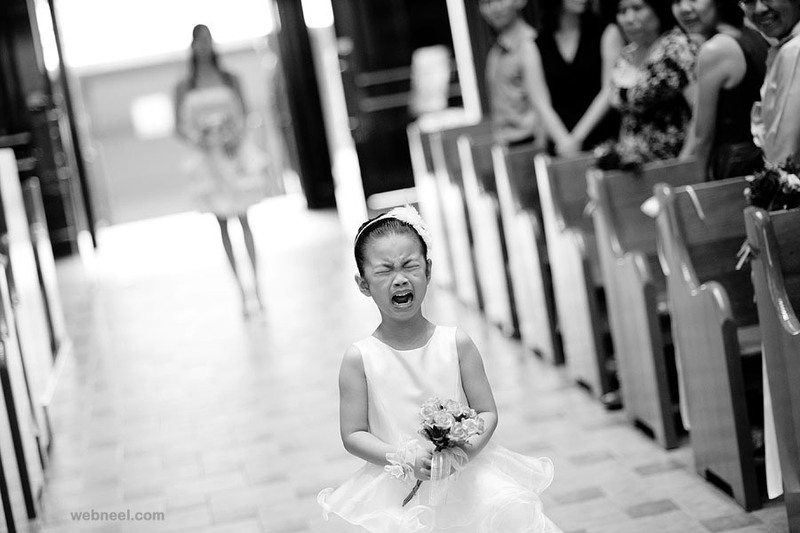 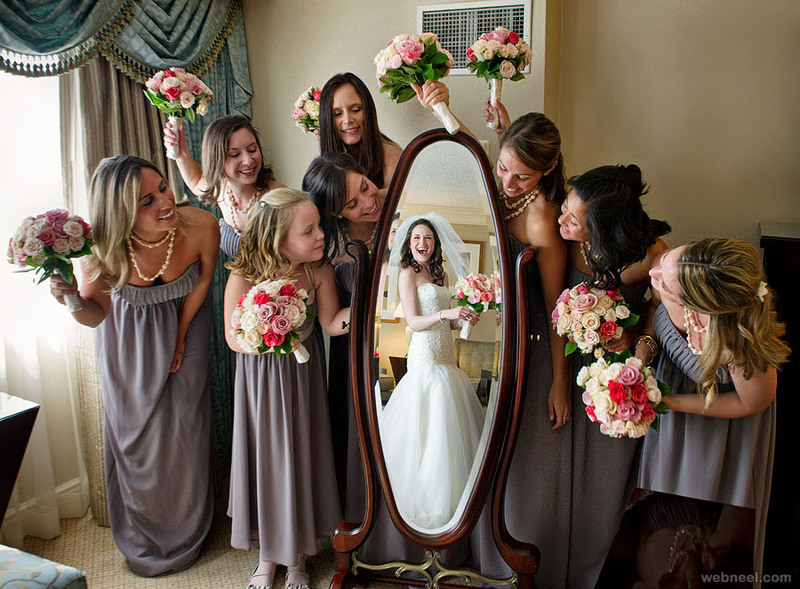 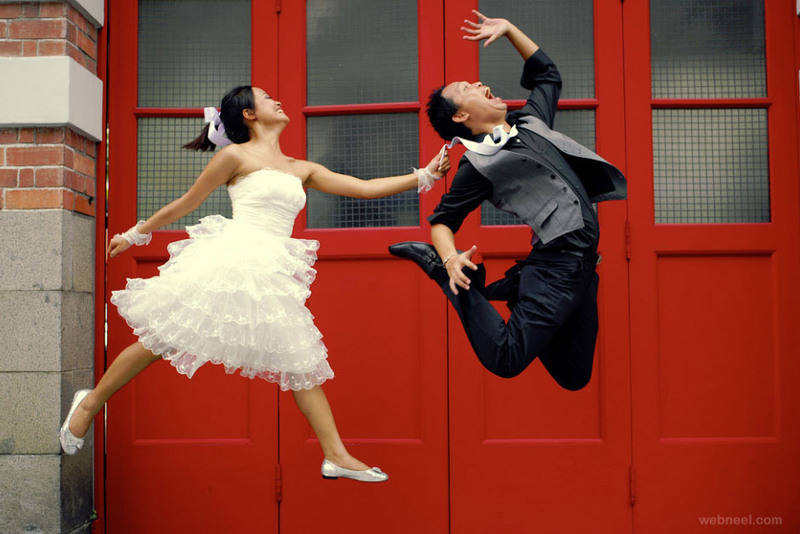 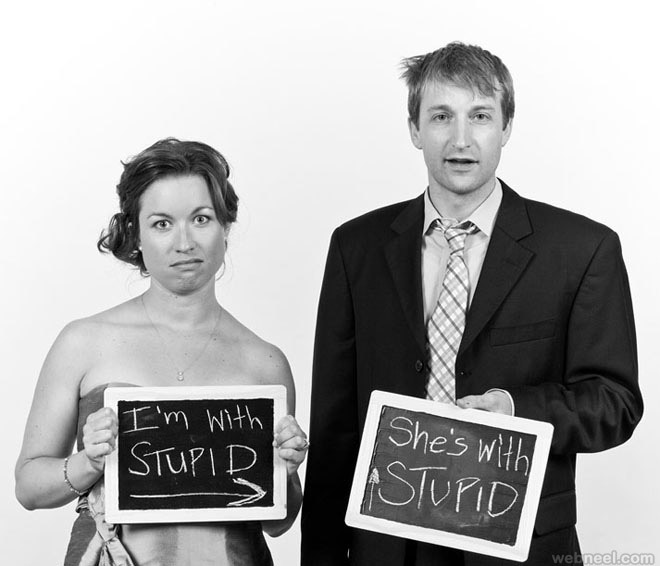 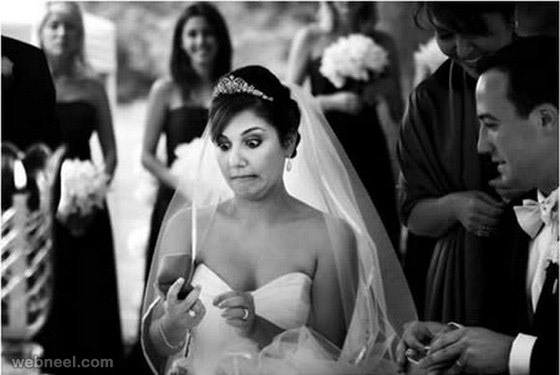 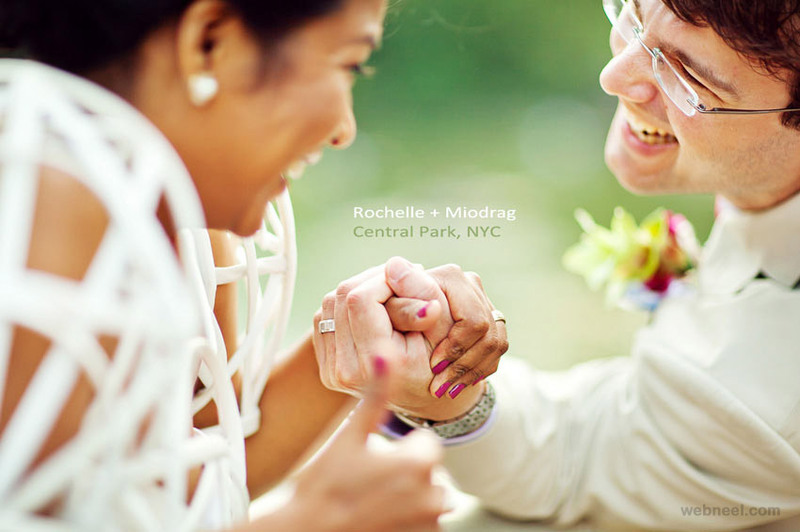 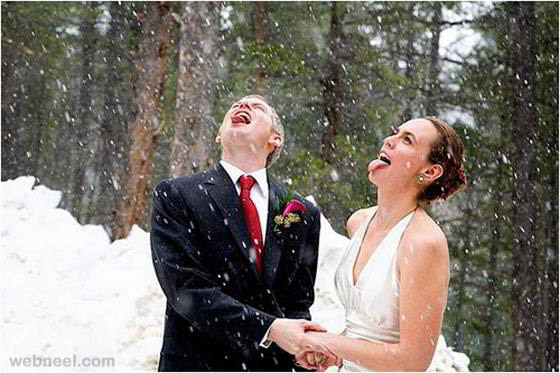 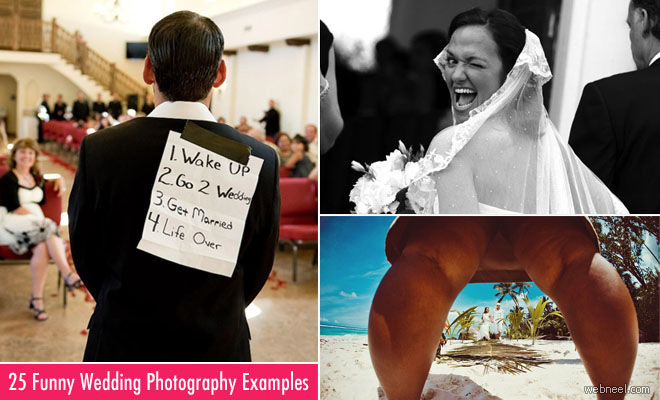 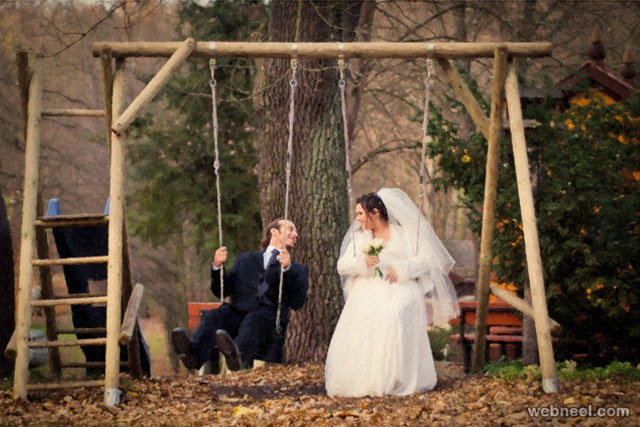 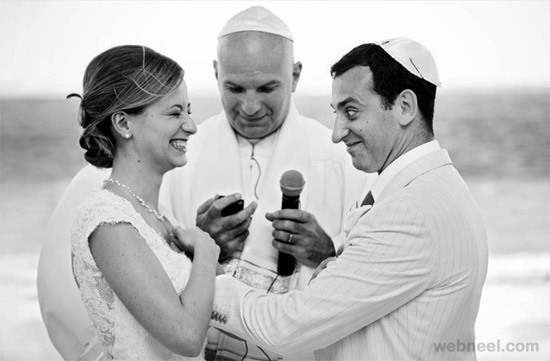 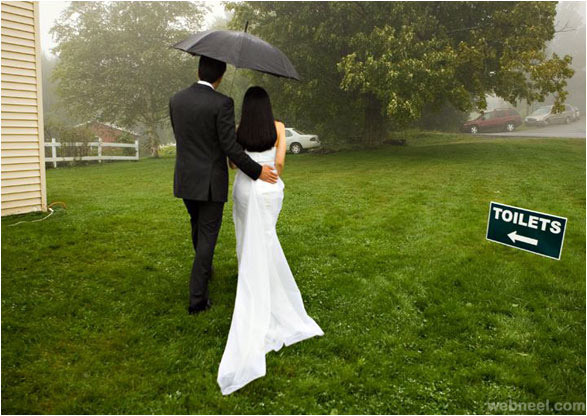 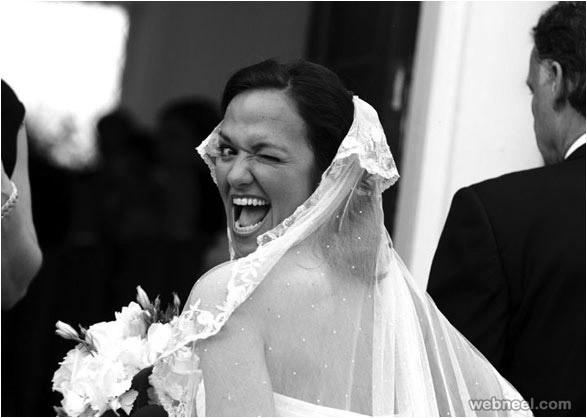 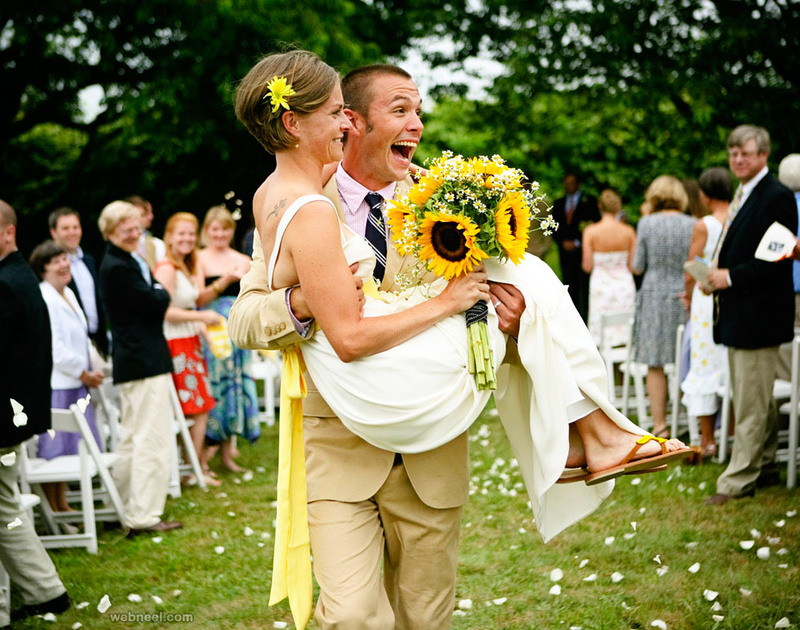 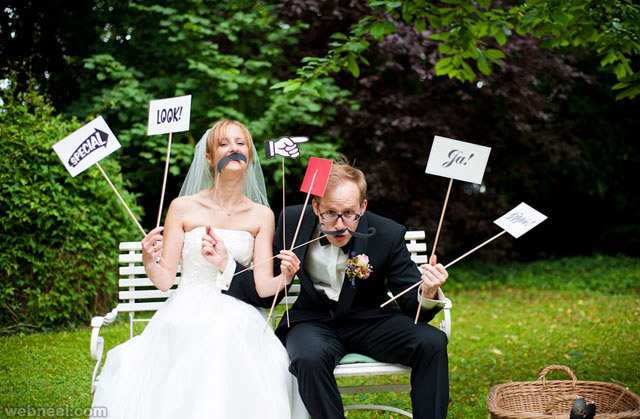 Funny Wedding photography captures all of the intimate details of the couple’s special day. 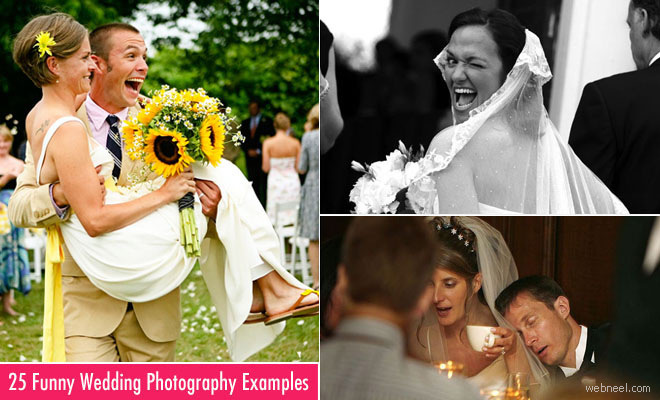 These pictures should evoke the love, passion, romance and beauty of the couple as well as their wedding venue and décor. 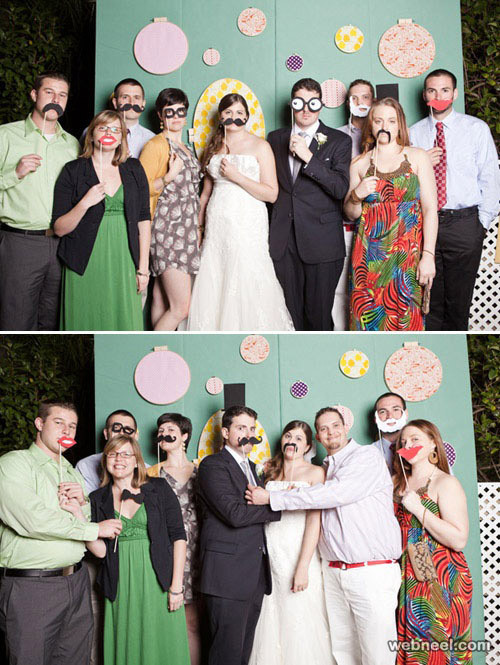 From the wedding party to the desserts, no detail should go uncaptured. 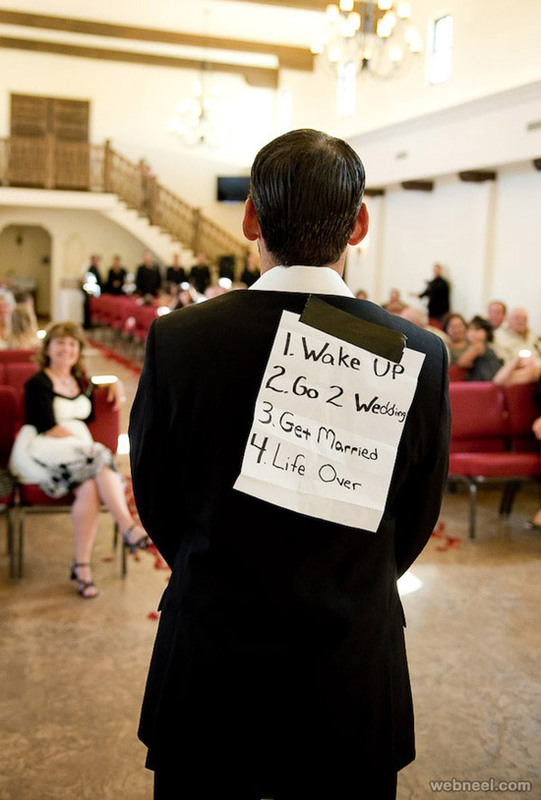 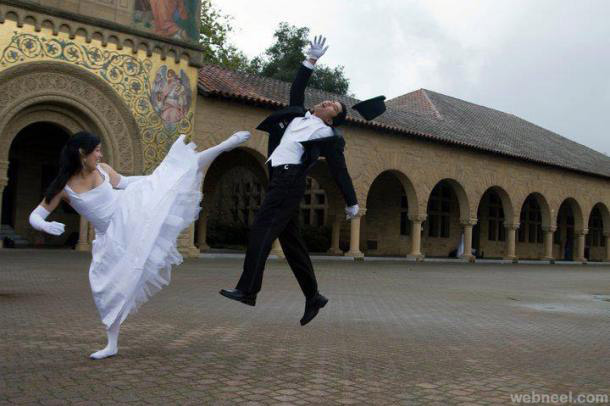 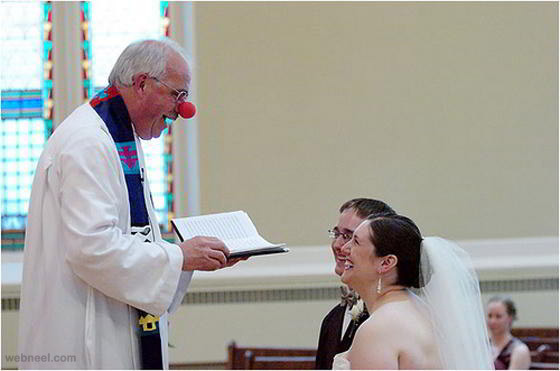 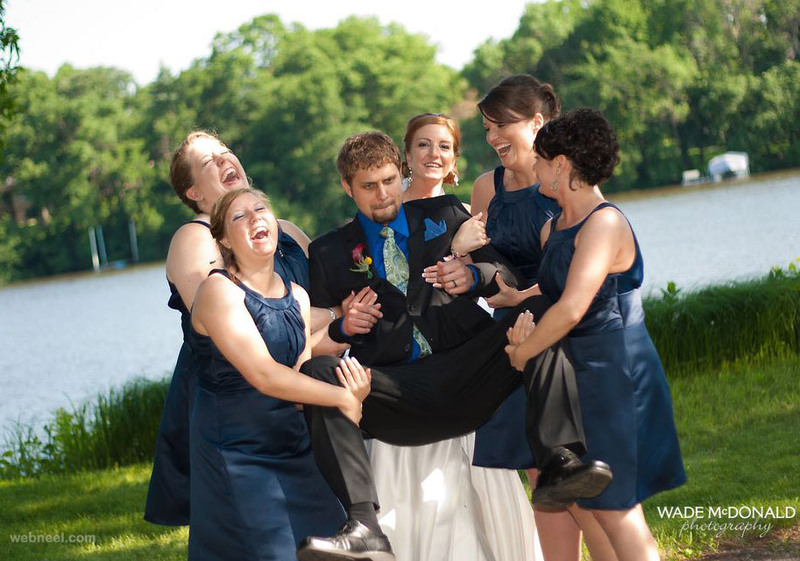 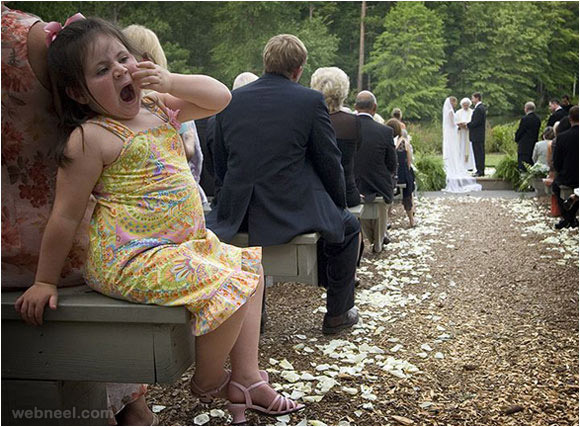 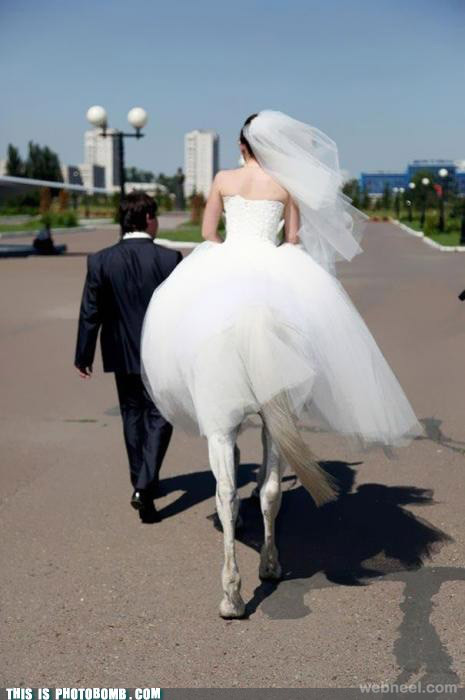 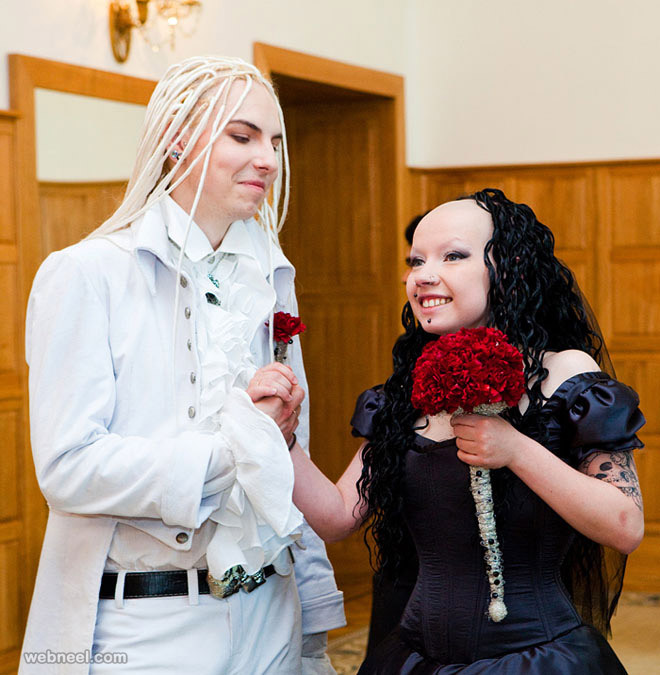 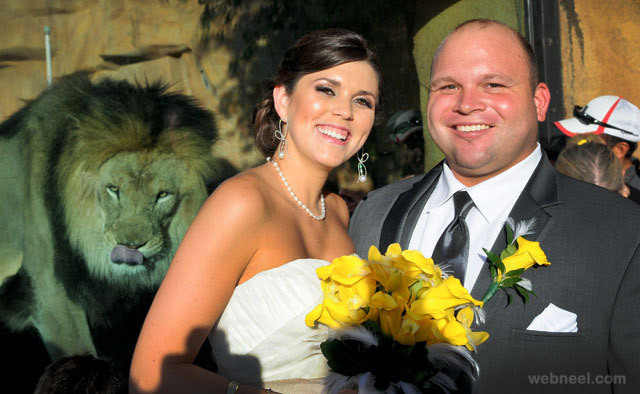 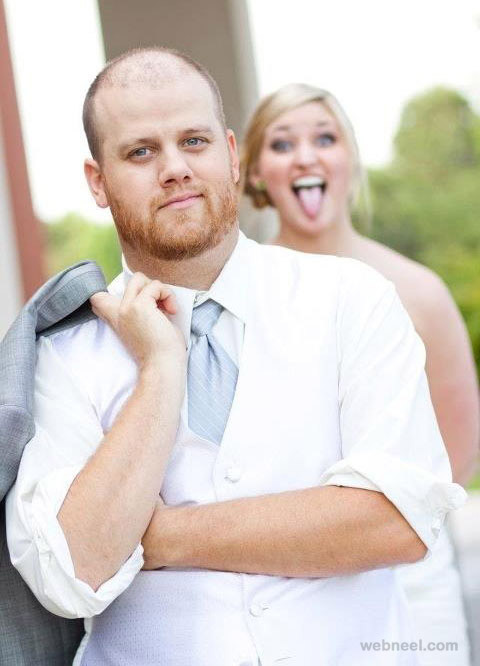 Here’s a collection of 25 funny wedding pictures, their wedding party and everything in between. 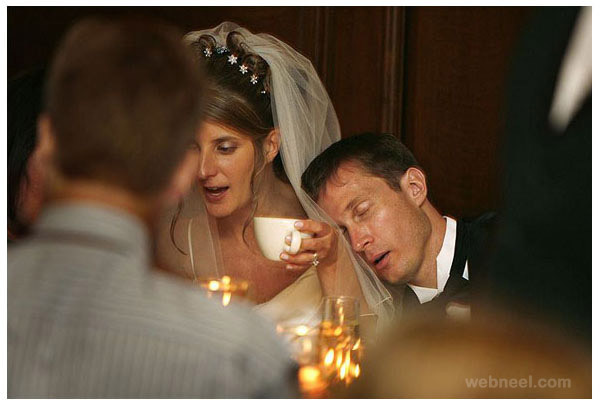 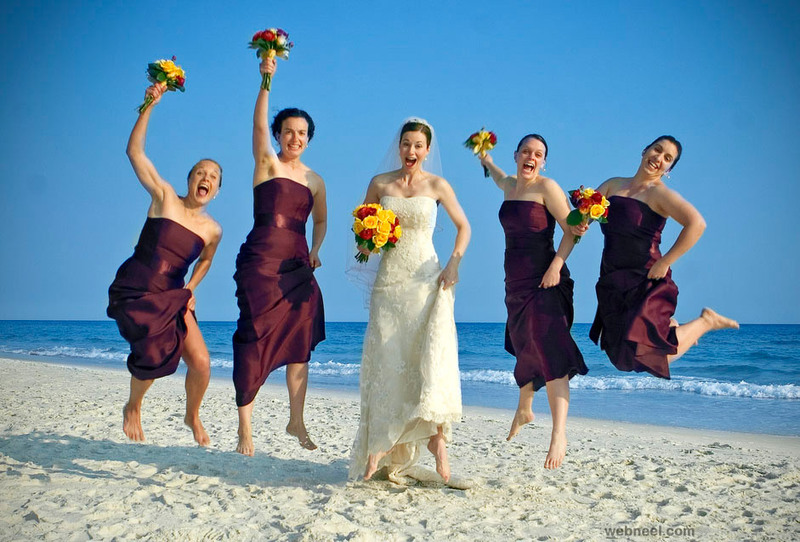 I hope you like these funny wedding photos.